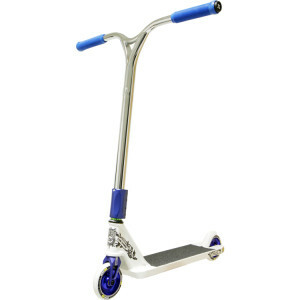 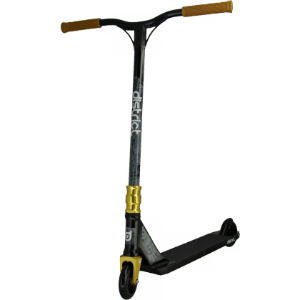 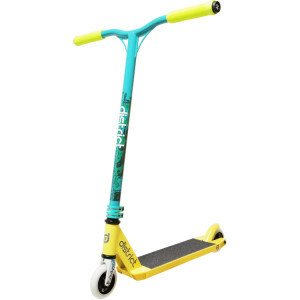 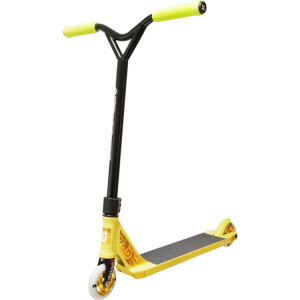 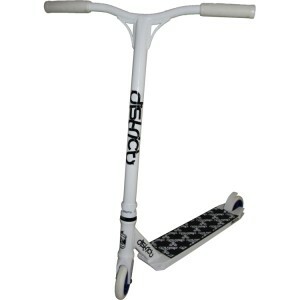 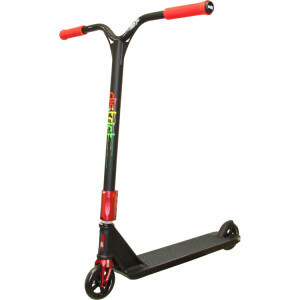 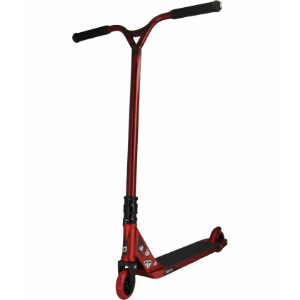 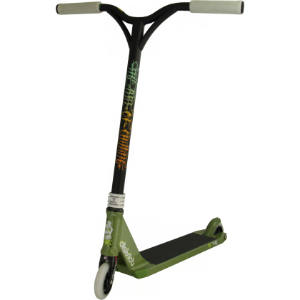 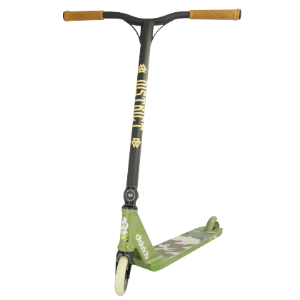 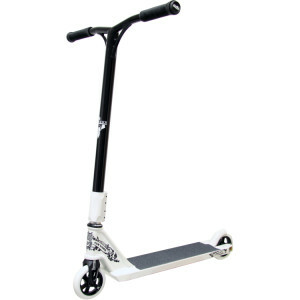 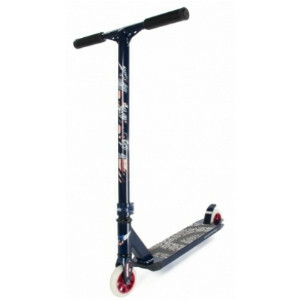 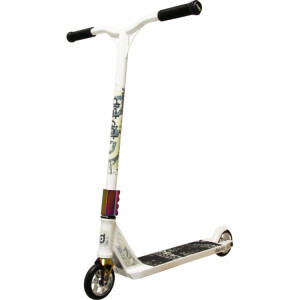 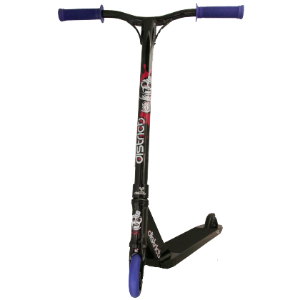 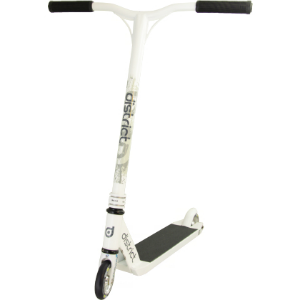 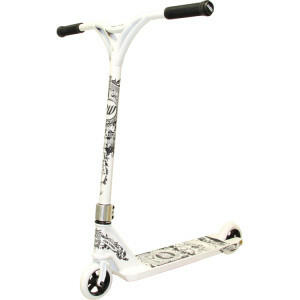 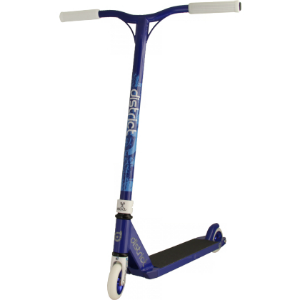 District Freestyle Scooter Co was founded by riders in 2007 as a professional production company developing parts for scootering. 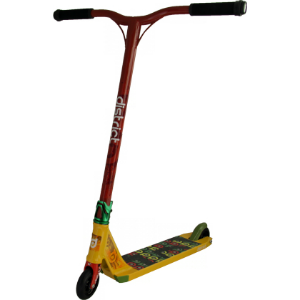 Soon District Scooters were providing professional level custom scooters for all markets around the world. 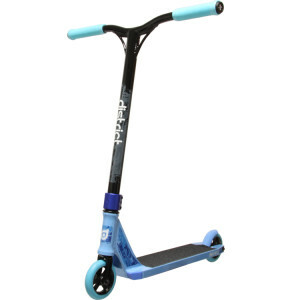 We’ve featured a few of our favourite district scooters including the Cam Ward Signature, Brandon James V2, Chrome Sig, V4 Pro.